Shoegaze has aged well over the years, but its history goes back a good three decades or so. A new box set is compiling the fertile late ’80s and early ’90s era of shoegaze, from The Jesus and Mary Chain to Luna, and it’s dropping in January. 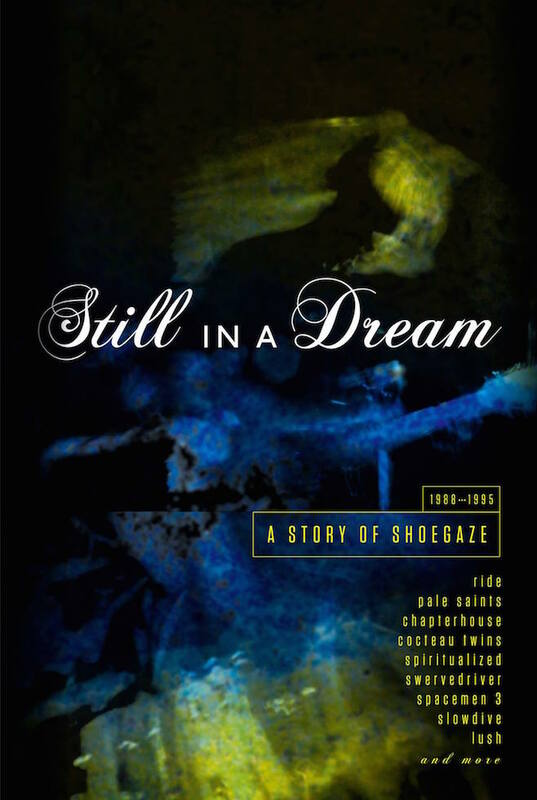 Still in a Dream: A Story of Shoegaze will be released on January 29 via Cherry Red. 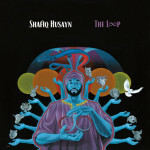 The box set features five discs and 87 songs of noisy, dreamy, effects-laden goodness. There is one notable shoegaze band missing, though; take a wild guess. Take a look at the tracklist below. Read our list of 10 Essential Shoegaze Albums.